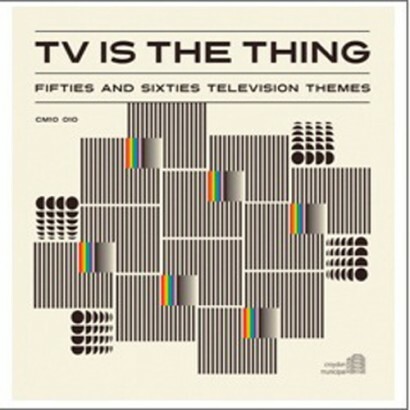 From the wide-open skies of Champion The Wonder Horse to the mean streets of Z Cars Merseyside via Anthony Newley’s oddball Gurney Slade, here is a collection of much-loved and unjustly forgotten TV themes. To add to the genuine goggle-box experience, all the themes are linked with period TV ads for the likes of Outspan orange juice, Good News chocolates, and Eden Vale yoghurt (“it’s the young idea!”). Early Gerry Anderson (Supercar) rubs shoulders with Honor Blackman (The Avengers), with help from stellar composer credits like John Barry and Johnny Dankworth. Compiled by pop historian Bob Stanley – who also writes the sleevenotes – and DJ Martin Green, this is a proper 60s UK time capsule.